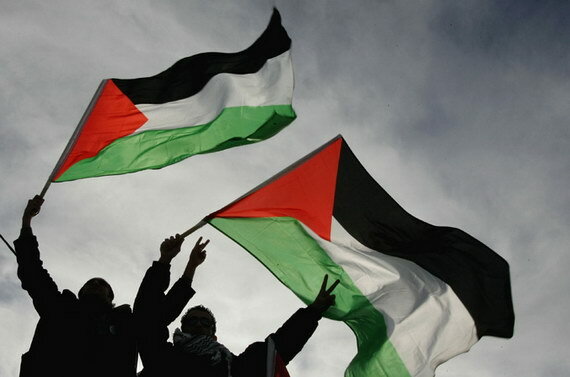 A historic night for the Palestinians – on November 29th the United Nations General Assembly has agreed to upgrade the status of Palestine to that of “non-member observer state”. The vote was decided by a majority, counting 138 votes in favor, 9 against and 41 abstaining. Israel and the US were quick to voice their disapproval of the decision, deeming the vote “meaningless” and also “unfortunate and counter-productive”. While this may seem like a big win for Palestine, they are still a long way off from their goal of total independence – unless they can solve their differences with Israel, the real state can not be formed. There are plenty of problems on the inside as well: there are two separate and competing governments in the territory – one in Gaza and another at the West Bank; no centralized control over the borders and no unified police or army force.